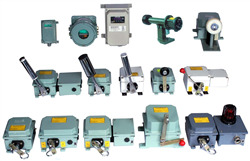 Main Product Lines : Proximity Switches, Safety Switches, Trip Indicators, Chute Block Switches, Flameproof Junction Boxes, Signal Conditioning, Level Switches, Control Instruments, etc. Names of locations of branch offices : N. A. 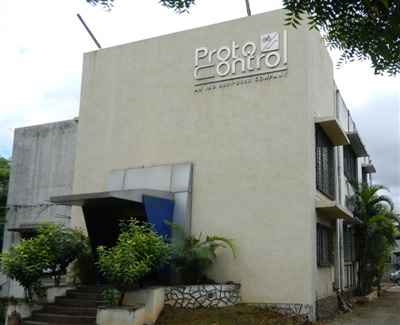 Started in the year of 1987, Protocontrol is among the popular organizations of this domain actively engrossed in manufacturing, exporting and supplying a wide assortment of Electronic Equipments. 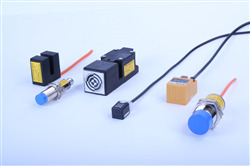 Offered product range consists of best quality Proximity Switches, Safety Switches and Trip Indicator. These switches are assembled and designed by taking best quality components under the direction of our domain experts. With this quality approved assortment of product we are also offering to our valued customers a broad array of level management solutions services for our precious customers. As it is first generation startup, not thought much, but there was urge in starting own business. We are happy with the achievements so far. However, we still continue our efforts for continuous developments. We have a very large customer base. Counting exact numbers is difficult. We believe in long term and transparent business. Suppliers are our channel partners and one of the major stake holders. 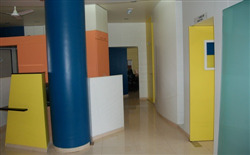 We work jointly with them to ensure quality supply of material. With our joint efforts, Majority of our suppliers have a consistent and improved quality supply of our raw materials. Hence most of our suppliers are our green channel one. 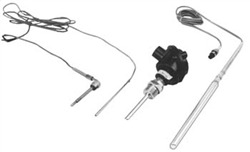 Our supply scope includes (a) Standard products, and (b) Projects. For standard products, we area Green Channel Supplier to almost every regular customer. Present scenario is unpredictable but we are hopeful and optimistic that the situation will always show improvements. a. Fast change in technology: With the pace, new technology is evolving, it is making existing products obsolete very fast. Its a challenge to keep pace with the world, and we are struggling to maintain our place. Frankly, we started with product which was import substitute. However our present approach is to offer better product than imported one with less price. Due to globalisation, entire world has become a common market place. We therefore meet competition which is of high quality-high price and also of low quality-low price. Mainly for low cost, low quality product from local suppliers as well as China. Most European-US suppliers are in high price-good quality zone, and we are able to face them successfully. We are increasing our production base, to quicken delivery periods. We are also taking absolute care on quality, and also have sharpened our marketing activity. We source some components locally from reliable suppliers, and some components are still sourced from abroad. We surely care our stakeholders and strive to offer them the value for their stakes. Customer satisfaction is one major objective. We also take care of our Moveable Assets - Employees in various ways, for example offering help for housing to our employees. We ensure clean practice, we reuse paper, packing material. Any other points you may like to add for information of readers. Starting even small business and working for its growth, will give you more satisfaction than any position in employment.